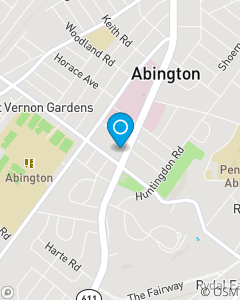 across the street from Abington Township and Police Department. We have over 40 years experience combined on our team. They are here are ready to help with all your insurance and financial needs.